~~ Abigail Adams, Abigail Adams, U.S. First Lady, 1776 (née Smith; November 22 [O.S. 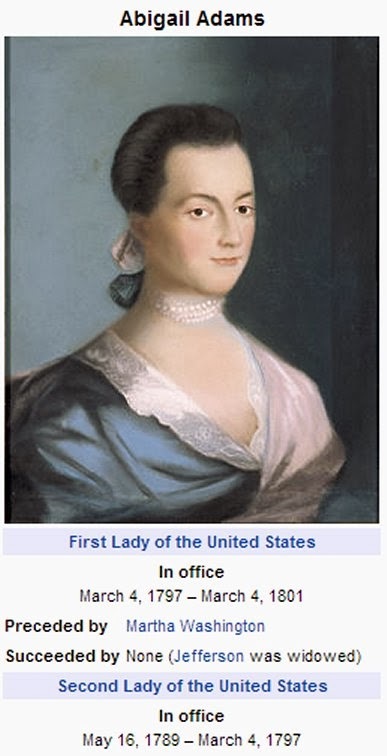 November 11] 1744 – October 28, 1818) was the wife of John Adams, the first Vice President, and second President, of the United States, and the mother of John Quincy Adams, the sixth President. Did you know that March 8, 2014 is the 103rd anniversary of International Woman's Day? Google has done it again and celebrated with an inspiring, entertaining, interactive doodle one day ahead. Last year Google posted a very charming doodle to celebrate IWD 102nd (see below). Happy 103rd Anniversary to International Women's Day! Also, did you know that March is Women's History Month? 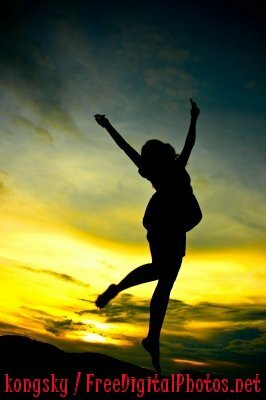 International Women's Day (IWD), originally coined International Working Women’s Day, is marked on March 8th every year. 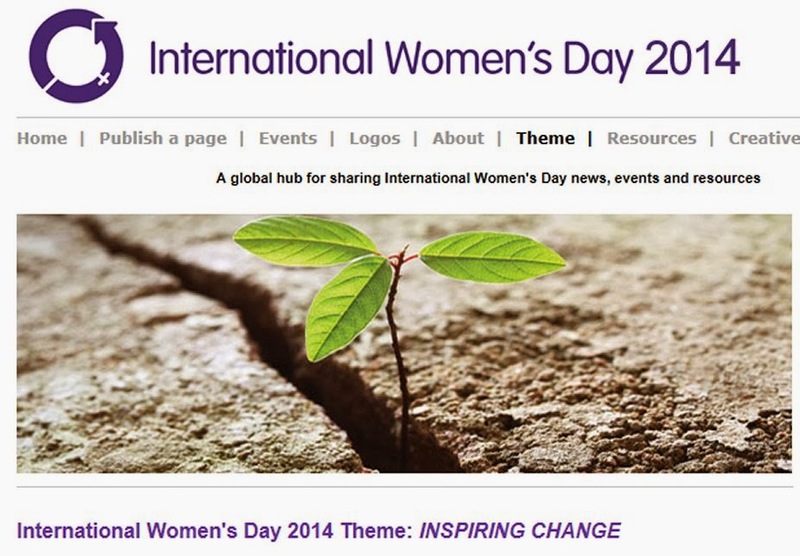 The UN theme for International Women’s Day 2014 is "Inspiring Change." Former United States Secretary of State, Hillary Clinton, attended the UN event "Equality for Women is Progress for All," earlier today in New York City. The event was part of the UN International Women's Day, which is celebrated tomorrow (March 8). Women's equality has made positive gains but the world is still unequal. International Women's Day celebrates the social, political and economic achievements of women while focusing world attention on areas requiring further action." In many countries, International Women's Day is an occasion to honor and praise women for their accomplishments. Join International Women’s Day on Facebook at facebook/internationalwomensday and for breaking news follow #womensday. President Barack Obama proclaimed March 2011 to be "Women's History Month", calling Americans to mark IWD by reflecting on "the extraordinary accomplishments of women" in shaping the country's history. Also, Secretary of State Hillary Clinton launched the "100 Women Initiative: Empowering Women and Girls through International Exchanges", on the eve of IWD. Photo above left taken by U.S.Army Photographer: Spc Tobey White, is of U.S. Army Lt. Col. Pam Moody, 319th ADT, and resident of Indianapolis, Ind. Here she hands out pencils to Afghan women at the International Women's Day gathering held in Khowst City, Khowst Province, Afghanistan, March 8, 2011. Every year events take place on March 8th to commemorate the anniversary of International Women's Day. 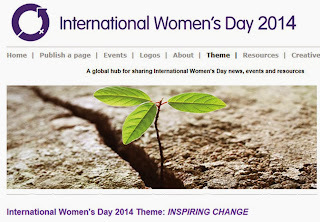 In 2011, IWD's 100th anniversary, 100 countries participated in events. Kudos to all women for all we do! 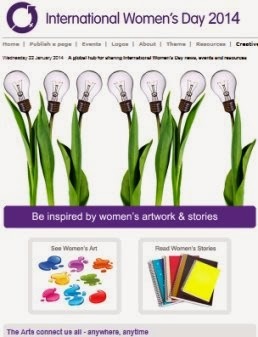 Do you have a theme of your own to celebrate 2014 International Women's Day? IF so, share it on the International Women's Day website. There's plenty more for women to be inspired about. The Global International Women's Day Arts Initiative is filled with a spectacular gallery of women artists and writers for you to stay connected anywhere, anytime. Do you have creative to share? If so, you can visit The International Women's Day Creative Website page and share. All the artworks and stories have been created by diverse women from around the world to inspire, challenge, entertain and provoke thought from a gender angle.